BRUSSELS (Reuters) - The European Commission said on Tuesday it had fined car safety equipment makers Autoliv and TRW 368.3 million euros for setting up a cartel to supply car seat belts, airbags and steering wheels to European car producers. The Commission, which is responsible for antitrust policy in the 28-nation European Union, said Japan's Takata was not fined because it revealed the cartels to the Commission. 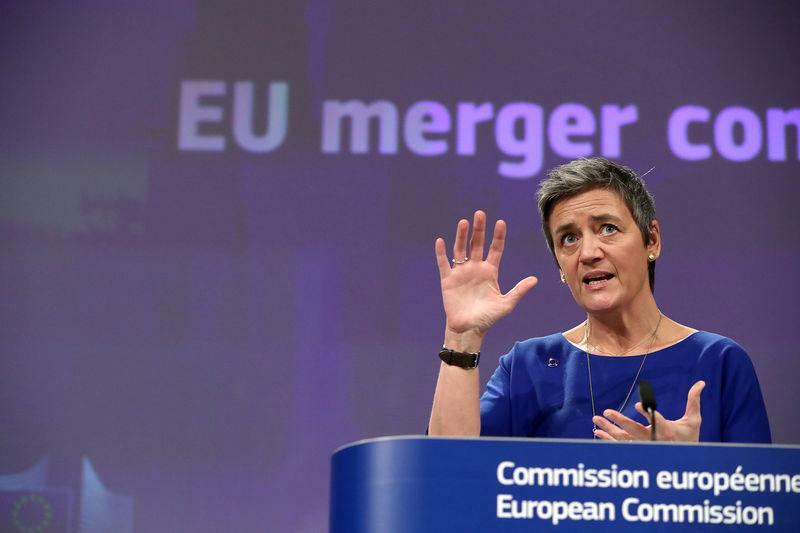 "This is the second time we fine car safety equipment suppliers for participating in a cartel," Competition Commissioner Margrethe Vestager said. "The three suppliers colluded to increase their profits from the sale of these life-saving components. These cartels ultimately hurt European consumers and adversely impacted the competitiveness of the European automotive sector, which employs around 13 million people in the EU," she said.